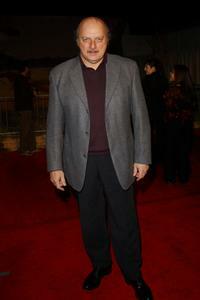 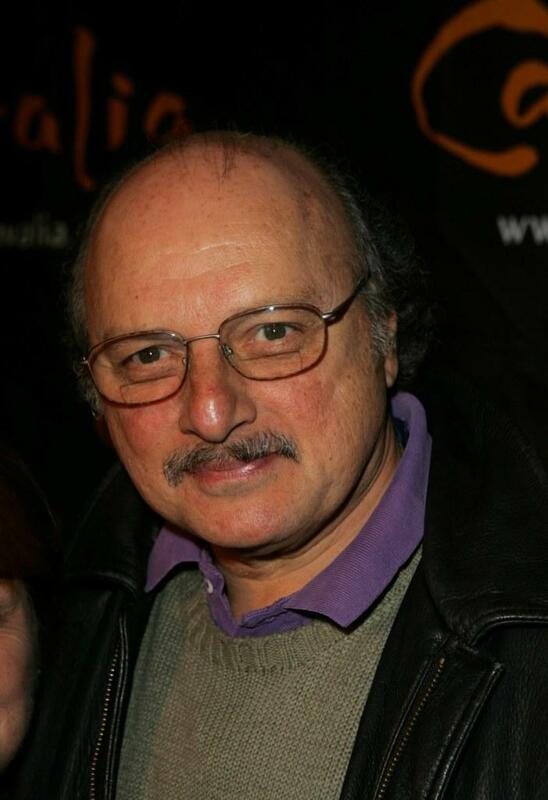 Dennis Franz at the opening night of Cavalia to benefit the American Human Association. 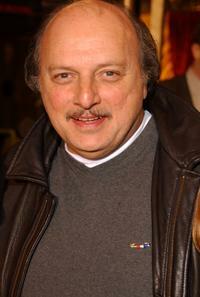 Dennis Franz at the NYPD season twelve wrap party. 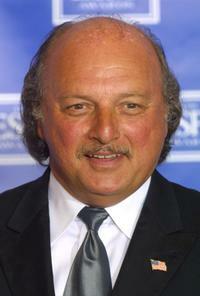 Dennis Franz at the 7th Annual Mentor Awards Gala benefiting Optimist Youth Homes & Family Services. Dennis Franz at the "Pure Anticipation" exhibition launch party. 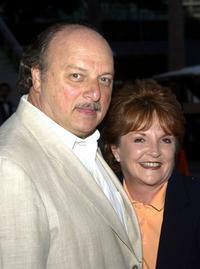 Dennis Franz and Joane Franz at the 22nd Annual Santa Barbara International Film Festival. 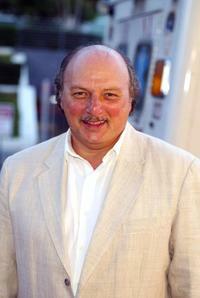 Dennis Franz at the 22nd Annual Santa Barbara International Film Festival at the premiere of "Factory Girl". 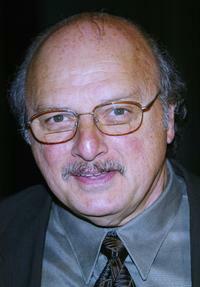 Dennis Franz at the ATAS Celebrates "60 Years: A Retrospective Of Television And The Academy". 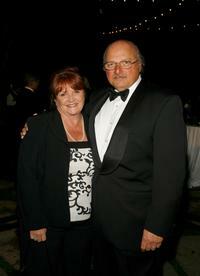 Dennis Franz and wife Joanie Zeck at the Santa Barbara Film Festival's Closing Night World Premiere of "The Moguls". 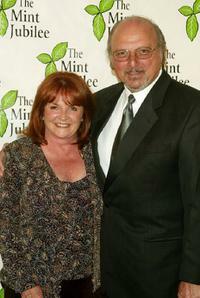 Dennis Franz and wife Joanie Zeck at the 2005 Mint Jubilee Gala Benefit For Cancer Research. 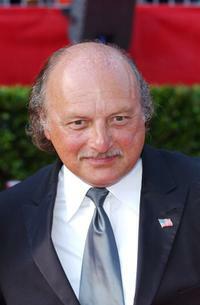 Dennis Franz at the Police Department's 42nd Annual Medal of Valor Awards Luncheon. 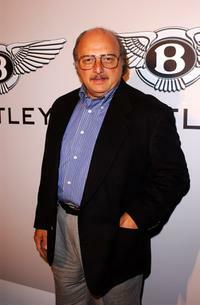 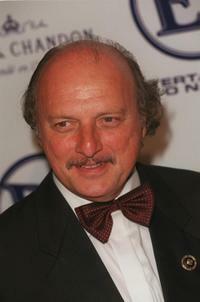 Dennis Franz at the premiere of "The Count Of Monte Cristo". 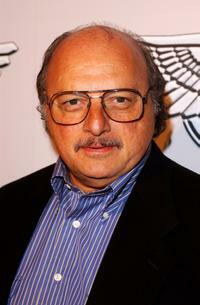 Dennis Franz at E Entertainment's post Emmy party. 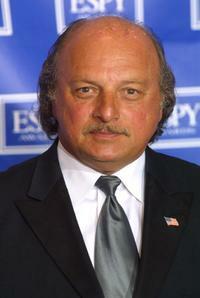 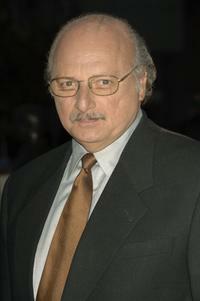 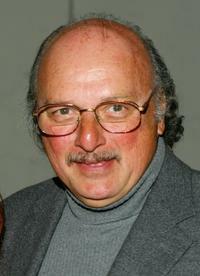 Dennis Franz at the 10th Annual ESPY Awards. 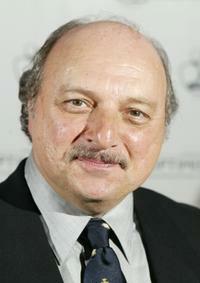 Dennis Franz at the 8th Annual American Veteran Awards. 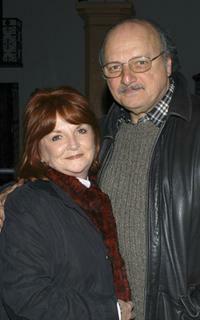 Dennis Franz and wife Joni at a party to celebrate the 200th episode of the television drama series "NYPD Blue". 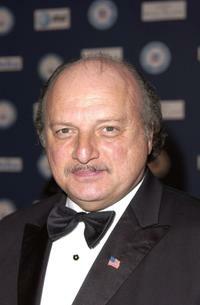 Dennis Franz at "The ABC All-Star Party" to celebrate the networks mid-season television shows. 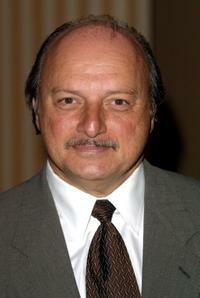 Dennis Franz at the NYPD Blue's 200th episode celebration.